Lp.maccareutils.org is a scary pop-up that appears in Mac browsers in the form of a fake AppleCare Protection Plan message. The pop-up has nothing to do with Apple at all! Note that there are cyber frauds who currently spread such messages in your browser. Their intention is to trick you into downloading and installing totally useless software and then to push you into wasting money for nothing. 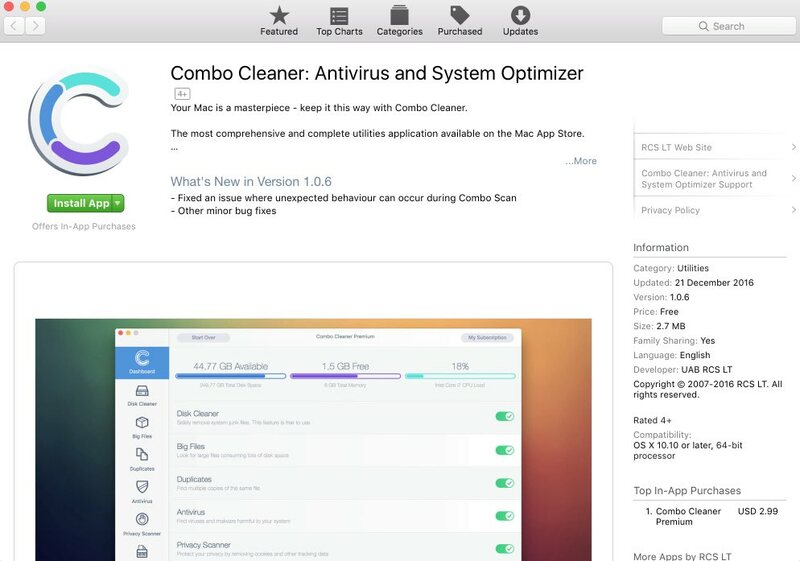 Follow this guide explaining how to fix your system automatically using proven anti-malware for Mac. 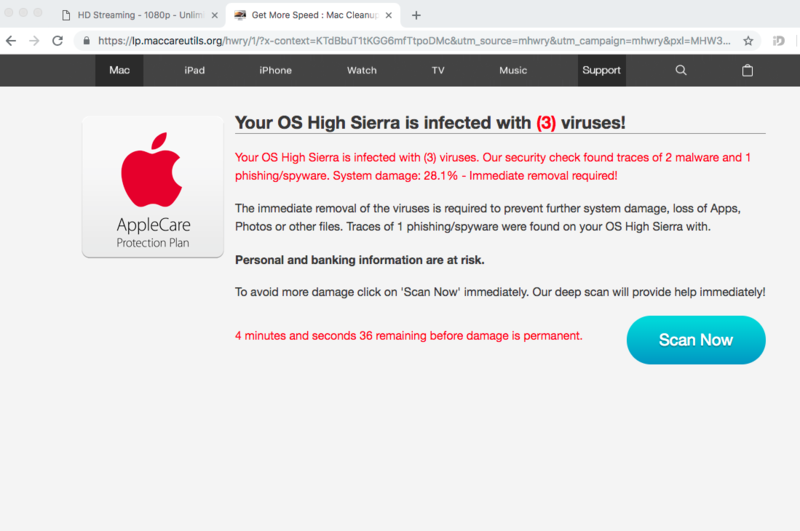 Behavior of browser infected by lp.maccareutils.org pop-ups. How to get rid of lp.maccareutils.org pop-ups from Mac OSX systems? How does your browser function with lp.maccareutils.org pop-ups enabled? Lp.maccareutils.org alerts may appear through all Mac browsers today, including Google Chrome, Mozilla Firefox and Safari. The pop-up intends to create the impression in user’s mind that it tries to help him/her in fixing some Mac errors, quoting certain error codes and toll free numbers for users to call. Or, alternatively, the pop-up may suggest to download and install some really doubtful software that is only designed to make users waste their money for nothing. Your OS High Sierra is infected with (3) viruses! Your OS High Sierra is infected with (3) viruses. Our security check found traces of 2 malware and 1 phishing/spyware. System damage: 28.1% – Immediate removal required! The immediate removal of the viruses is required to prevent further system damage, loss of Apps, Photos or other files. Traces of 1 phishing/spyware were found on your OS High Sierra with. Do not ever trust this scam! Its only intention is to make you spend your money for nothing. Just do not call those toll free numbers, since they are controlled by the frauds. As we have mentioned above, appearance of lp.maccareutils.org pop-ups is explained by the activity of adware in your computer. Please follow the guidelines below to fix this issue with your computer. Recommended application and important milestones to get rid of lp.maccareutils.org pop-ups from Mac computers. After you clean your computer from lp.maccareutils.org pop-up infection it might be additionally useful that you follow additional steps that will help you to reset your browser back to the fully functional mode. These additional steps are manual and include removing suspicious extensions or complete reset of these infected browsers. NOTE. Final optional steps. Use these steps only if the above-mentioned methods to remove lp.maccareutils.org pop-ups from Google Chrome did not help. When in Google Chrome settings mode, scroll down to the bottom of the page and click on “Show advanced settings“. NOTE. Final optional steps. Use these steps only if the above-mentioned methods to remove lp.maccareutils.org pop-ups from Mozilla Firefox did not help. Click on the icon that looks in the form of three horizontal lines in the upper-right section of Mozilla Firefox and select the question-mark icon at the bottom of the drop-down menu. 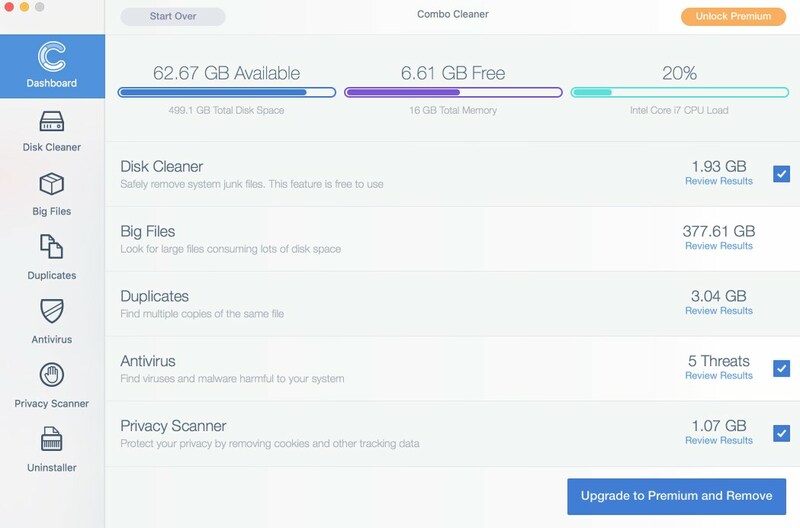 Apple.com-systems-protect.live scam on Mac (removal). Adu6hjwbqhzsw.icu fake AppleCare Protection Plan removal guide.